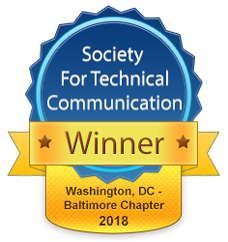 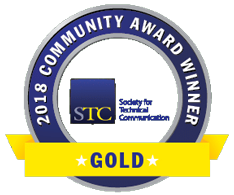 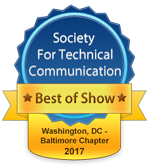 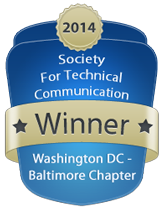 Winners of our WDCB Technical Communication Competition awards may freely duplicate our chapter award badges in resumes or company publications, and on websites or copies of the winning piece. The badges were redesigned by chapter member, Trecia S. Warnholz of Warnholz Consulting. 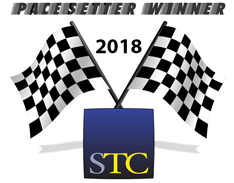 Thank you Trecia!